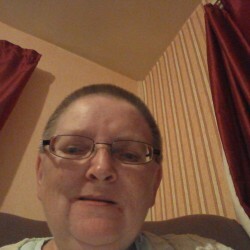 @cheltenham_vicky is a 55 year old Lesbian Female from Cheltenham, England, United Kingdom. She	is looking for Relationship and Casual. 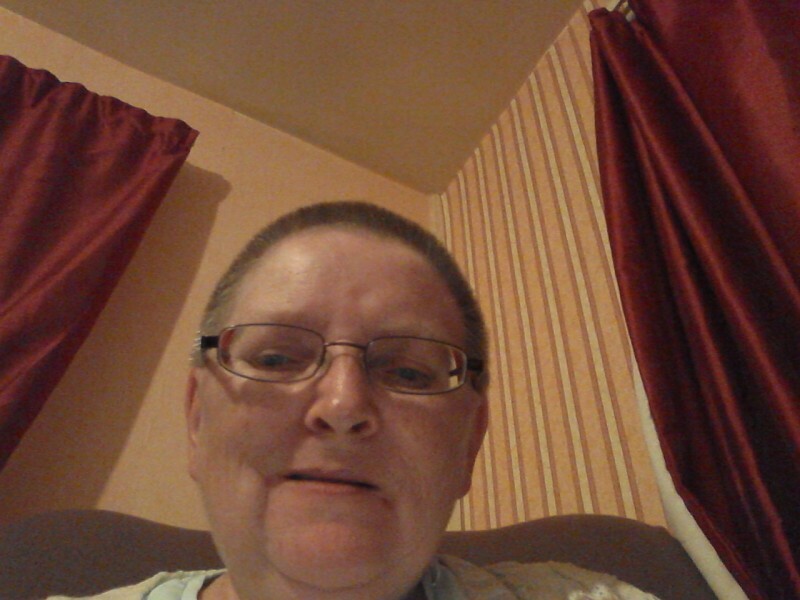 I am a 50 year disabled woman who enjoys reading watching tv and attend a college class to do educational courses. I enjoy cooking and dining out. I have one pet and love all animals. Someone who is loyal, loving caring and honest. An animal lover .